It all started with a single college course. Ewart is referring to the standalone course he currently teaches at Anne Arundel. He first taught BPA 227 back in January 2015, largely as a response to the growing interest students had in cannabis and legalization. 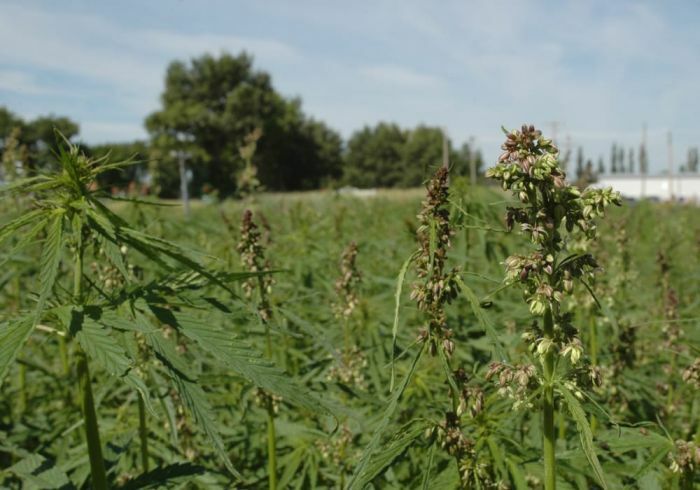 In a surprising turn, Pennsylvania is throwing the door wide open for industrial hemp production — something the state, or the United States, for that matter, has not seen since before World War II. 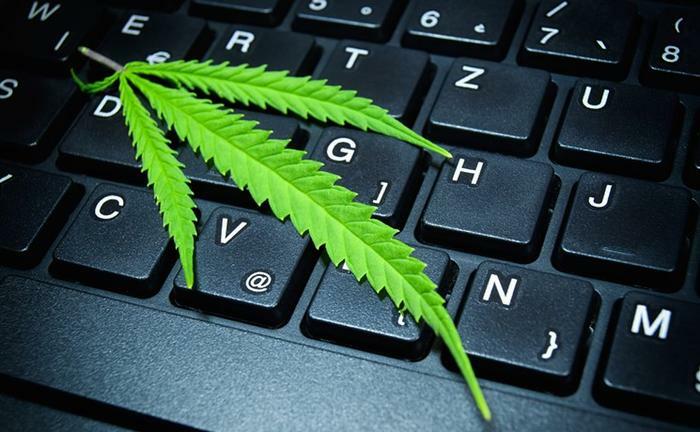 NexTech AR Solutions Corp. has signed a deal to bring augmented reality (AR) to cannabis education with Cannvas Medtech Inc.
Cannabis is big business, but it is also a step-by-step process. And that process of taking a single seed to growing it into the plant that will land in retail stores or online, is in-depth. All this is fairly new, at least on the commercial level. “If you were to hire a consultant who grew tomatoes, he would say, ‘This is the plant food we’ve had the best results with, this is the operating temperature and this is the way to grow a great crop of tomatoes,’” says Edwin Jewell, president of PEI-based grower, FIGR. 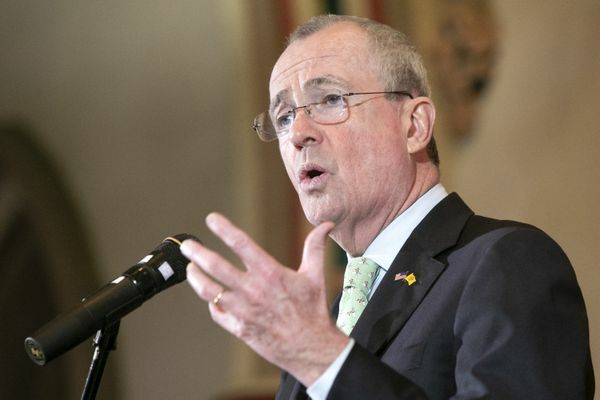 Opioid addiction now qualifies patients for medical marijuana in N.J.
Primary schools are being forced to ration vegetables and TSA employees are too “sick” to work airport security without pay– the federal government shutdown is undeniably wreaking havoc on the United States. And the cannabis world is far from immune, either: waterless hemp farmers and non-violent drug offenders stuck in prison are anxiously waiting for Trump’s wall gambit just like the rest of us.